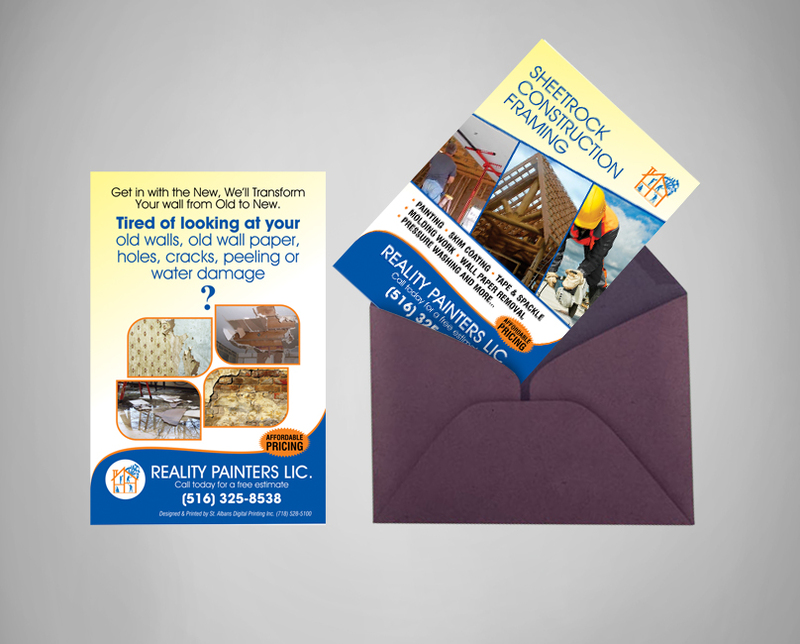 Generate repeat business with postcards. 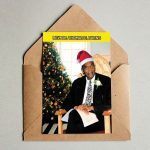 Give people a reason to return. 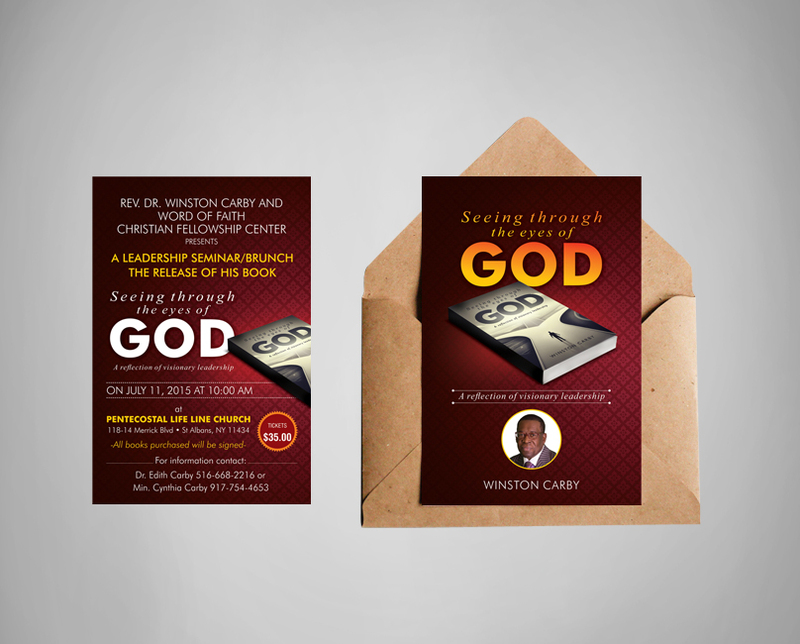 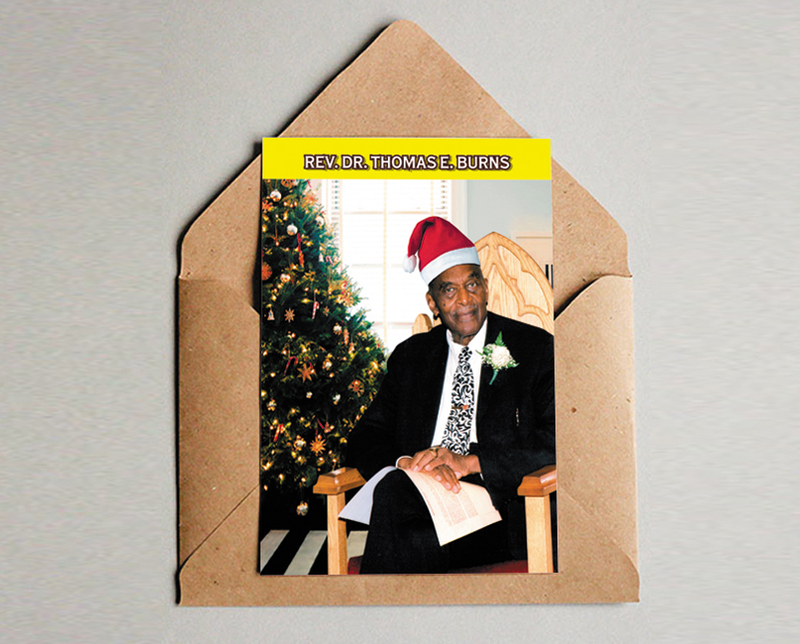 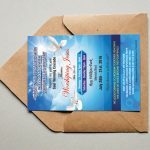 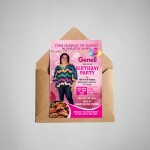 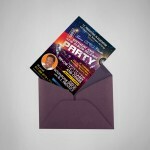 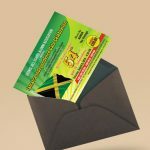 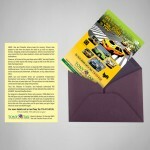 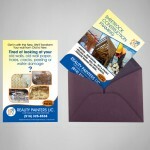 Postcards offer an affordable solution to your advertising needs. 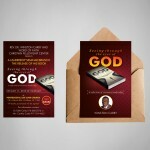 Postcards spread the message in a few words. 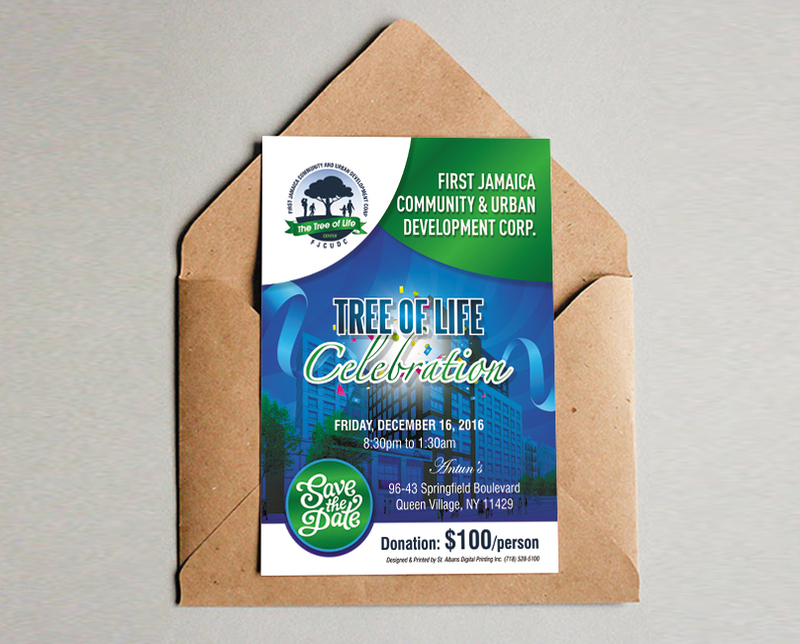 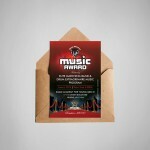 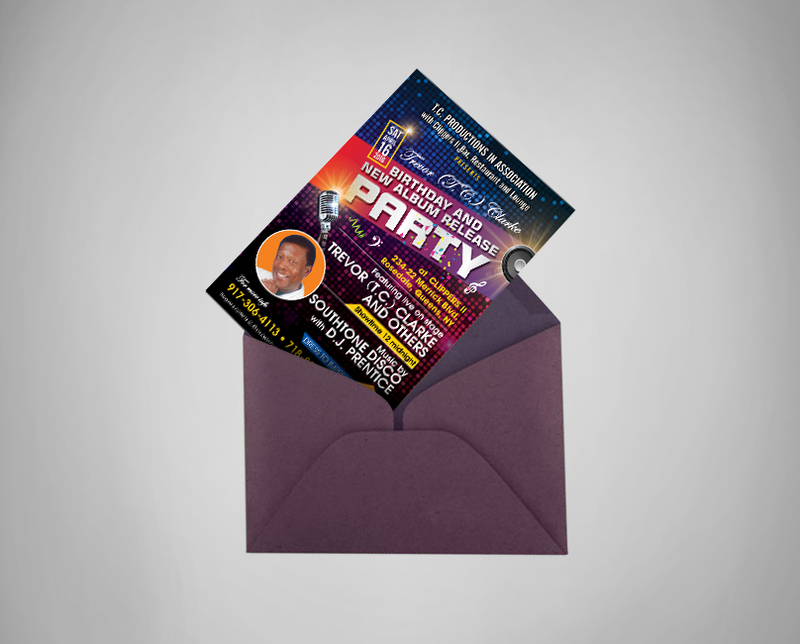 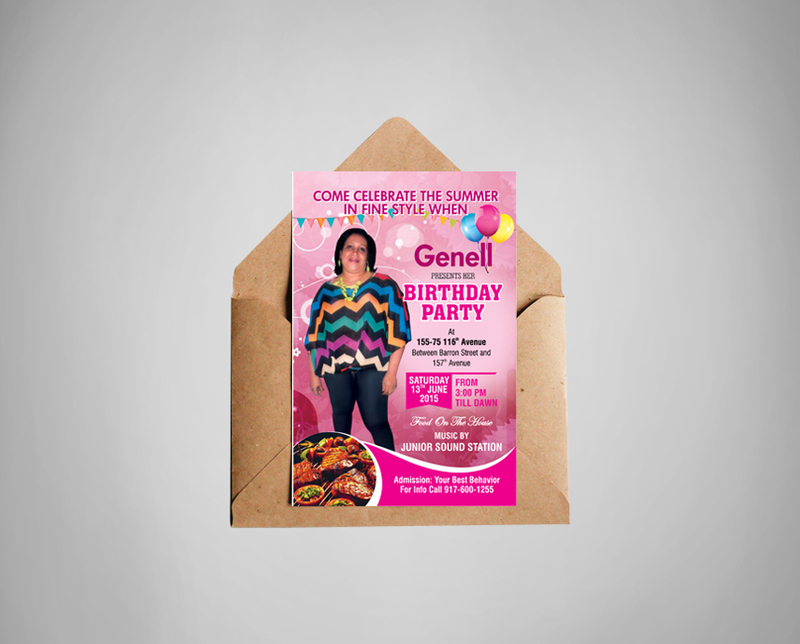 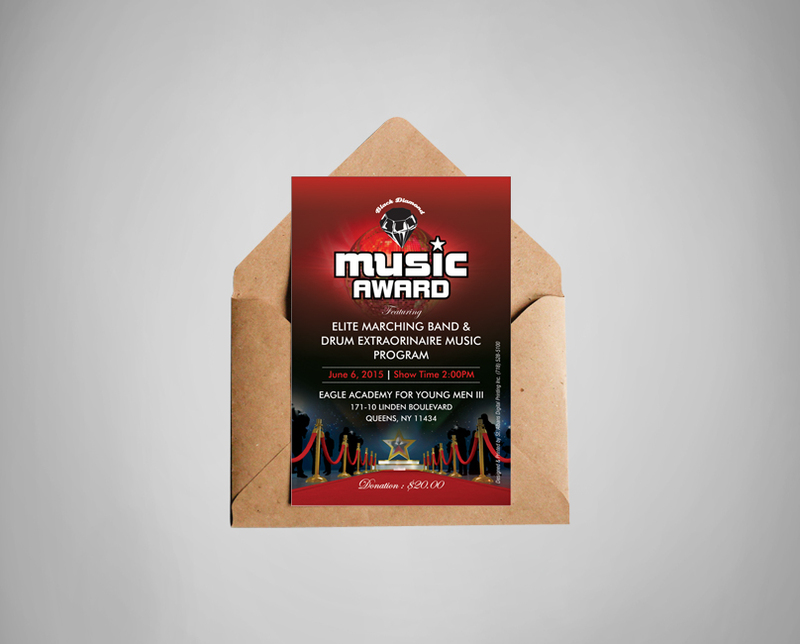 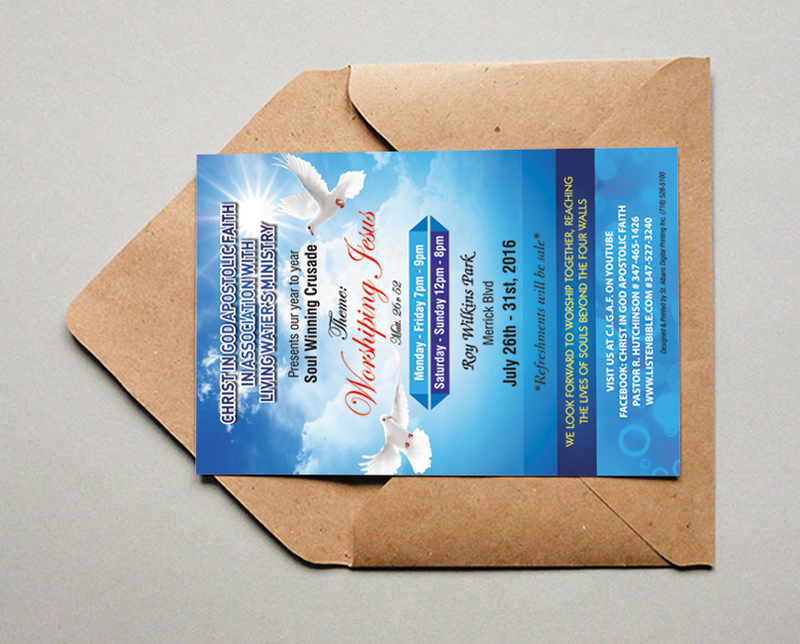 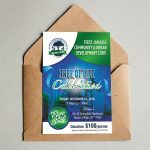 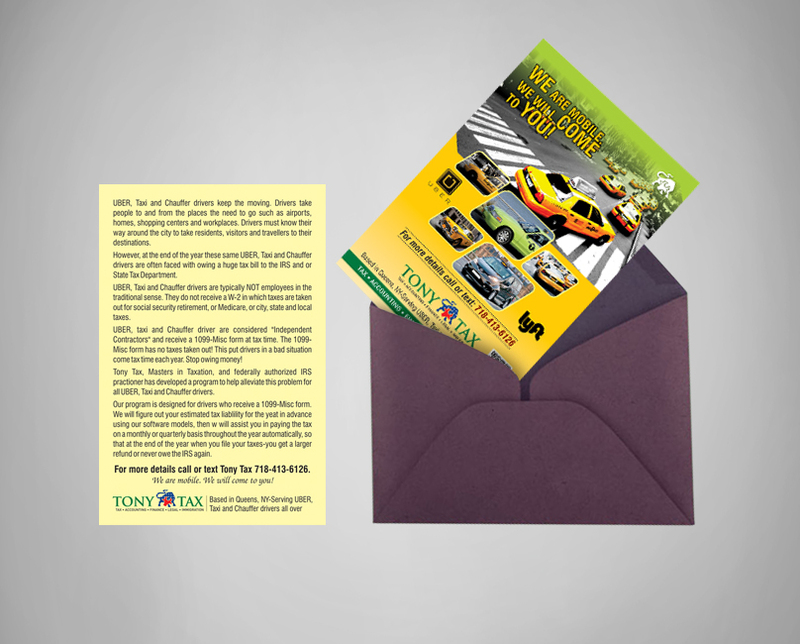 We print eye-catching and customized postcards that represent your business in a distinctive way. 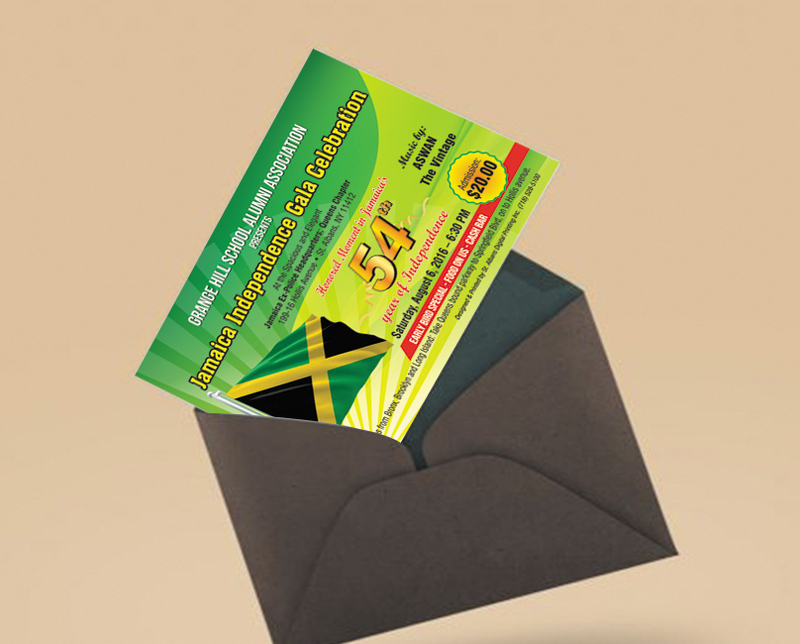 Our solutions are cost-effective and suit all types of businesses.